MINERALS – THEY ARE THE BASIS OF ALL CLARÉ BLANC PRODUCTS. THEY ARE RESPONSIBLE FOR ALL THE BENEFICIAL ACTIONS OF OUR COSMETICS; GREAT COVERAGE, A LIGHT AND PLEASANT CONSISTENCY, RICH AND SATURATED COLORS. THE SUPPLEMENT OF MINERALS ARE NATURAL OILS, VITAMINS AND AMINO ACIDS. 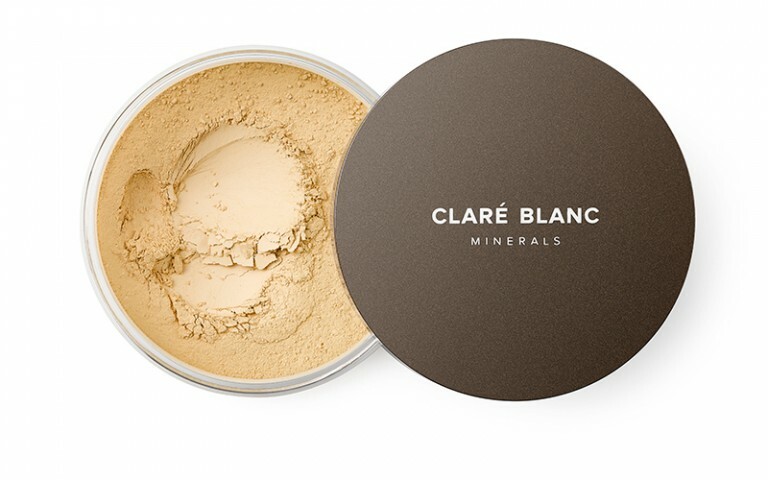 THE HIGHEST QUALITY OF MINERALS ENSURES THAT CLARÉ BLANC COSMETICS ARE EXCEPTIONAL. ALSO, AS MUCH IMPORTANT AS WHAT IS INCLUDED IN OUR COSMETICS, IS THAT WHAT IS NOT: PARABENS, PRESERVATIVES, TALC, ARTIFICIAL SCENTED SUBSTANCES, BISMUTH OXYCHLORIDE, AND HARMFUL NANOPARTICLES. 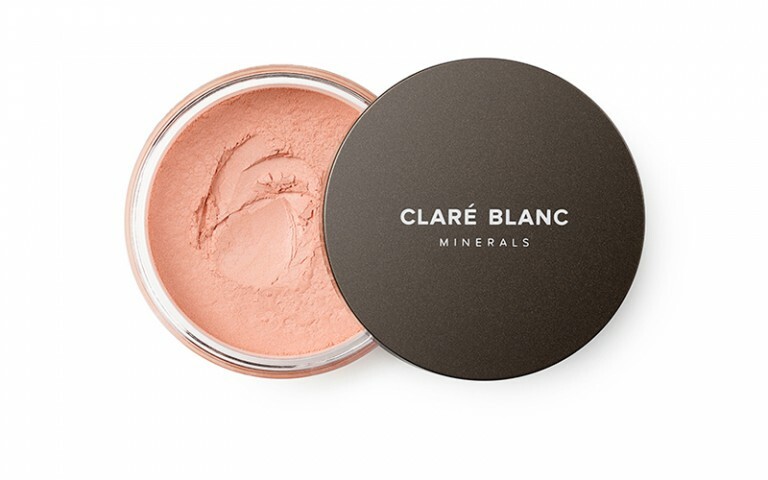 BECAUSE BY CHOOSING CLARÉ BLANC, YOU ARE NOT ONLY CHOOSING BEAUTY BUT ALSO HEALTH. Developed in such a way, so that they are suitable for all skin types, even dry, sensitive and allergy prone complexions. Their delicate, fine loose powder consistency makes it so that they perfectly blend into the skin while evening out its tone. Thanks to the carefully selected ingredients such as jojoba, pure silk protein, vitamins, and amino acids, they are perfect for sensitive skin types, enhance its natural function, speed up the recovery and slow down the aging process. They ensure a long lasting and uniform color of the skin without leaving a ‘mask’ effect. Ideal for doing make up and touch ups during the day. They even out the skin tone while ensuring a uniform color. They are light, barely noticeable on the skin and act as revitalizers, thanks to the composition enriched by jojoba esters, lecithin, wild rose, safflower and tea tree oil, vitamin E, and algae extracts. They are suitable for all skin types, as well as delicate, allergy prone, or mature skin. Their silky and delicate consistency ensures a uniform application and long lasting effect. 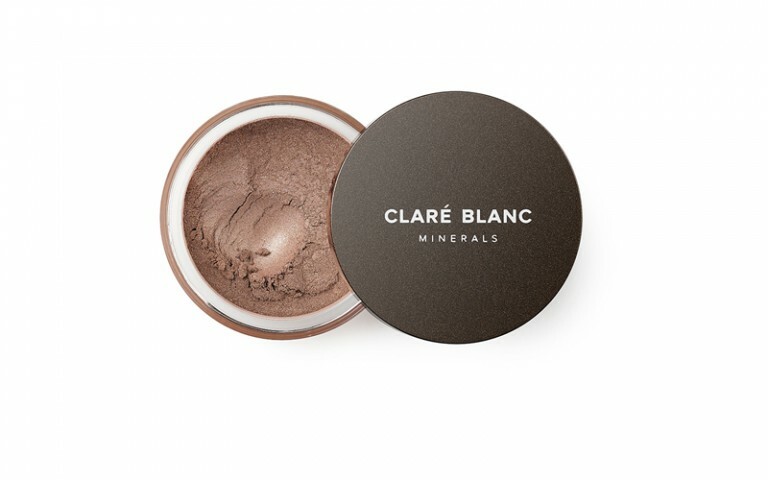 Its exceptionally delicate and light formula gives a perfect finish to your make up, while freeing your inner glow at the same time. Thanks to pure silk and jojoba esthers skin covered by this product becomes silky and smooth. Light and silky smooth, it perfectly mattifies oily prone skin types. Thanks to its special composition, keeps the face matte throughout the whole day. Ideal for sensitive skin types as well as those which are allergy prone. An immediate, natural looking sun tan effect that is healthy and safe. Chosen with the greatest care, the natural ingredients of the bronzers are perfect for all skin types, even those that are sensitive and allergy prone. The vitamins, amino acids and minerals included in them help condition the skin, enhance its revitalization, and stimulate its immunity to outside factors. 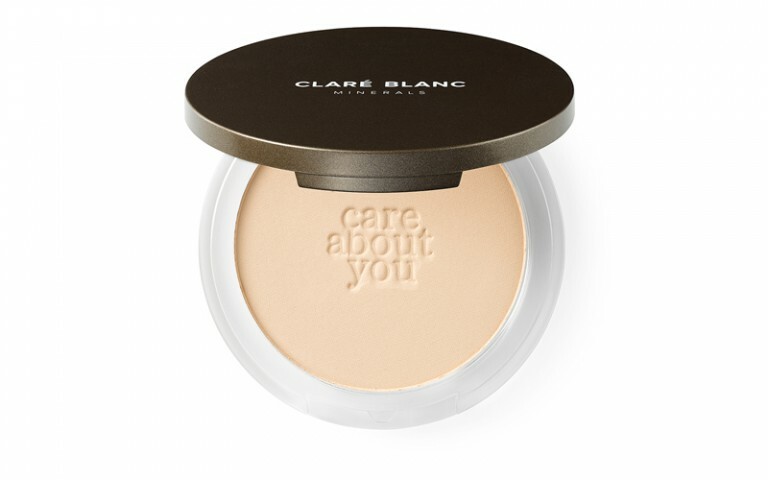 Perfect for subtly emphasizing the cheek bones and contouring the face. They nourish the skin thanks to their natural ingredients: jojoba oil, vitamins, and amino acids. They enhance skin revitalization, protect it from drying out, and the early onset of aging. Their delicate and powdery consistency guarantees a uniform application of the cosmetic onto the cheek bones creating a natural effect. 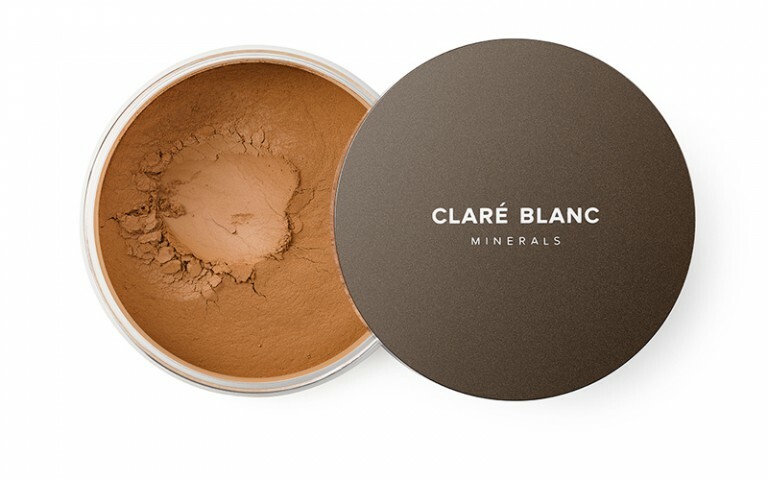 Claré Blanc concealers cover everything you wish to hide from the world: flaws, blemishes, redness, discoloration, sun spots, spider veins, or dark circles under the eyes. Thanks to their delicate and loose consistency, they perfectly blend into the skin creating a natural ‘no-makup’ effect. Concealers for fair or medium complexions ideally cover any skin imperfections; a highlighting concealer adds a glow to the eyes even after a sleepless night. And for special tasks we have color concealers: yellow and green, which are suitable for all skin types, even the most sensitive ones. Delicate thanks to the natural ingredients and saturated pigments included in their composition. 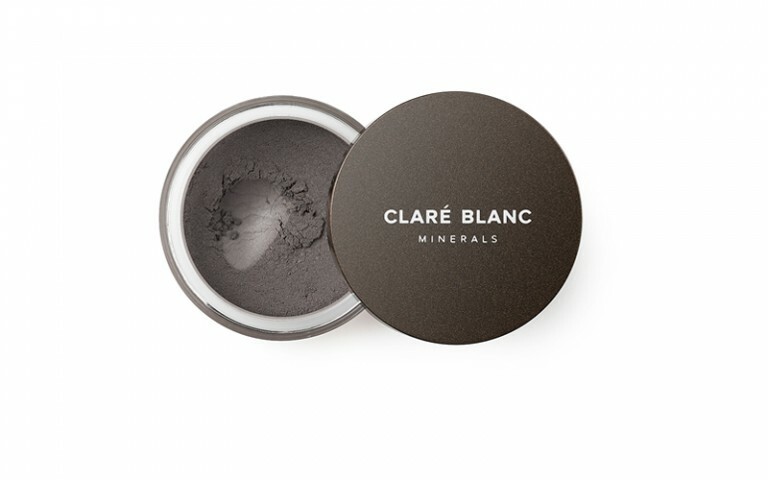 Our unscented eyeshadows are perfect even for the most sensitive eyes. They can be applied dry as well as wet. They don’t fade on the skin, are long lasting and they don’t run. They work great as colourful eyeliners, too. Their intense pigments ensure the most long lasting and bold line. The jojoba esters included within them moisturize and revitalize the delicate skin of the eyelid, without irritating even the most sensitive of eyes. 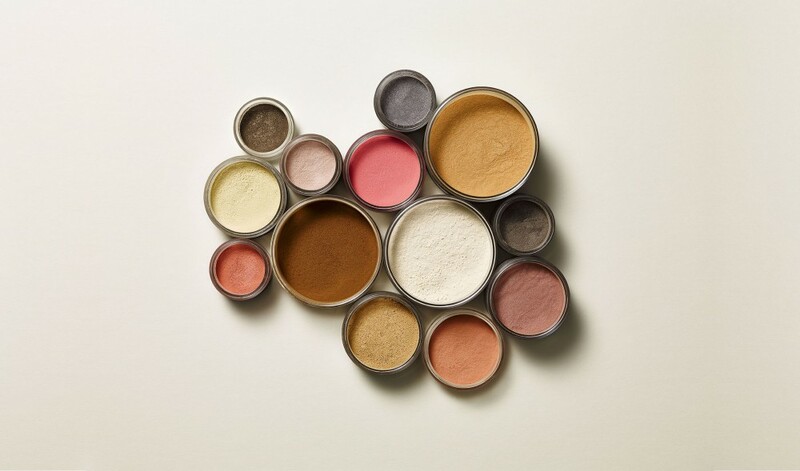 Thanks to their loose formula, you are able to mix them with our eyeshadows, creating your own color combinations. Multipurpose shadows, designed for brow make up, but can work very well as matte eyeshadows, too. Their delicate and powdery consistency makes it so that they ideally blend into the skin without creating a ‘drawn on’ eyebrow effect. Their safe packaging prevents them from spilling in your cosmetics bag or purse.